At Advanced LTC Insurance Services, LLC, we possess the knowledge, creativity, and resources to meet your insurance needs. Our goal is to find the best solution for YOU, given YOUR situation. 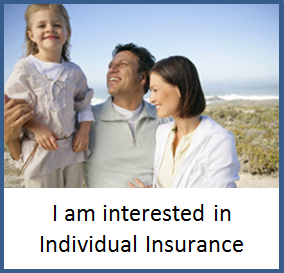 We recognize that keeping up with the ever-changing insurance environment is a very difficult task. 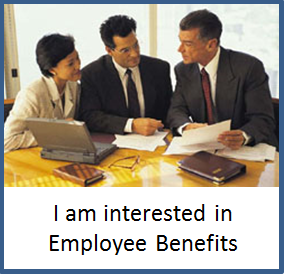 At Advanced LTC Insurance Services, LLC, we have the resources to help you understand and purchase insurance, whether you're an individual or a business with 500 employees in need of a strong employee benefits package. We are dedicated to staying current with the rules, regulations, and changes in insurance. We have agreements with all of the major insurance providers and we are committed to finding the best product for you. At Advanced LTC Insurance Services, LLC, we promise to ease the complexities associated with purchasing insurance for yourself or employees. A member of the National Long Term Care Network consisting of 25 nationally recognized Firms, we have provided long term care insurance to individuals and groups of all sizes for over 25 years. We provide pre-sale and post-sale support to agents throughout the country and are licensed in all 50 states. 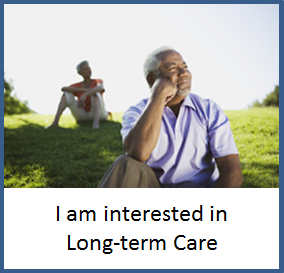 Through impecable service, deep knowledge of the industry, and long-standing relationships with the biggest and best insurance companies in the world, Advanced LTC Insurance Services, LLC should be your partner in finding a Long Term Care Solution.